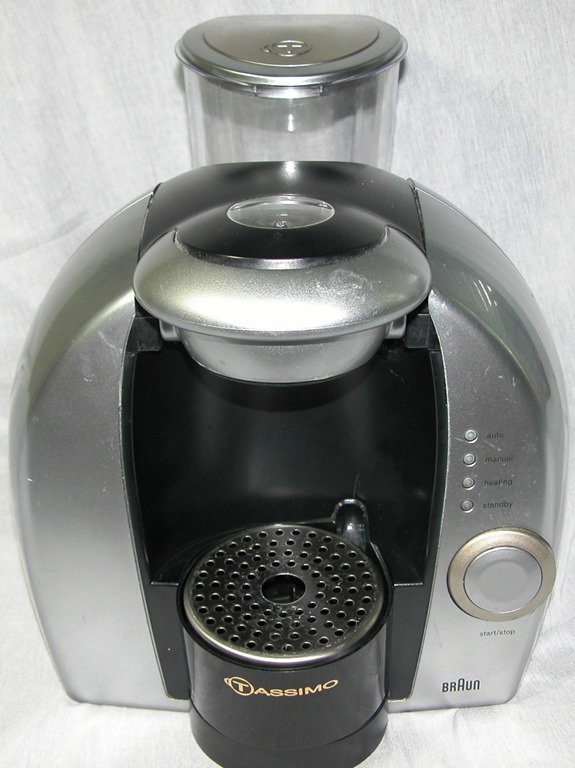 I have been trying since Christmas to sell this coffee machine for only £15 but totally in vain. First I tried on Gumtree – absolutely no response. Second I also placed a post on eBay – the same – no takers! So yesterday I got fed up seeing it on the windowsill and posted it for free on Streetlife, and this morning it has finally departed from my house and sight. This entry was posted in General, My House, Normal and tagged General, My House. Bookmark the permalink.